Subway has been working to relaunch its marketing efforts and polish its public image since parting ways with both its spokesperson and its longtime agency of record MMB last year. Here’s something that might surprise you: Subway continues to work with MMB, which produced the ads below. We didn’t realize that when we first wrote this post, because the client’s PR firm didn’t give us any information regarding the people who actually did the work. It’s not like our blog has the word AGENCY in its name or anything like that. 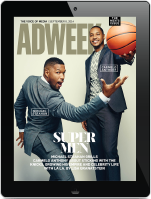 Anyway … New AOR BBDO’s first ads for the chain focused on its history, with last December’s debut profiling Subway’s founders. But the chain’s latest campaign by MMB, which launched this week, is all about self-improvement on the part of both Subway and its customers. The hashthag is #SearchForBetter, and the new anthem-like spot is actually titled “Clean Slate.” You get it. The press release tells us that “some of the people featured in the ad are real people with real stories, continuing the trend of using authentic Sandwich Artists™ in previous brand campaigns.” We’re not sure at the moment what those stories might be, but we assume we’ll learn more later. The chain also has a new logo, a new symbol and a new sandwich. The design is definitely cleaner without the outlines, but we are glad to see that they kept the arrows. About those fresher ingredients mentioned above … the chain will soon introduce a Chicken Caesar Melt sandwich, available for a limited time at the Subway near you. “Everyone” is a product promo with no antibiotics! Hard to argue with the fact that the best way to stay fresh truly is to never get stale. We do wonder how they keep their guacamole from turning brown, though. What is the secret?! 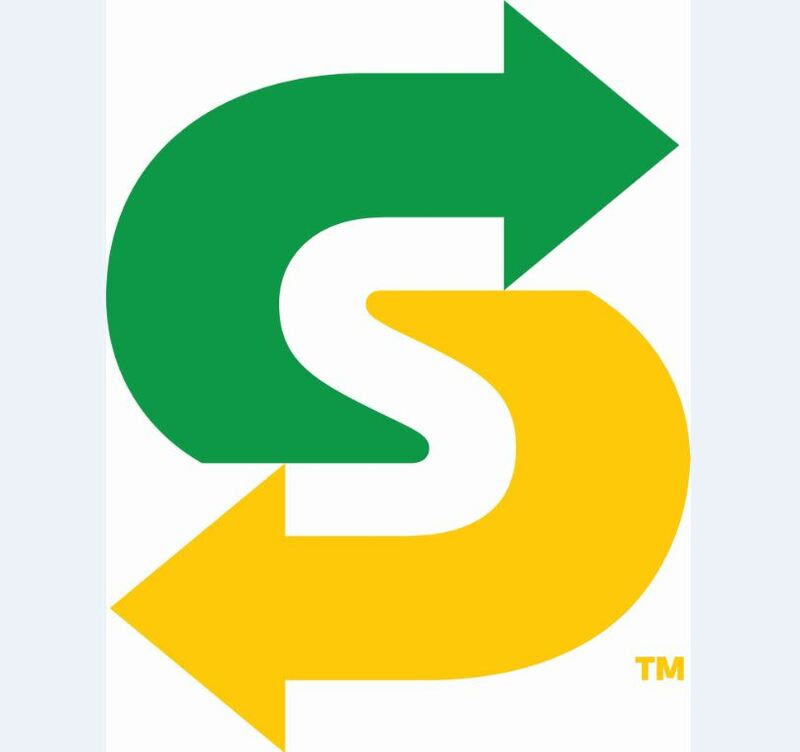 Subway will continue rolling out more aspects of its refresh/rebrand effort into 2017.